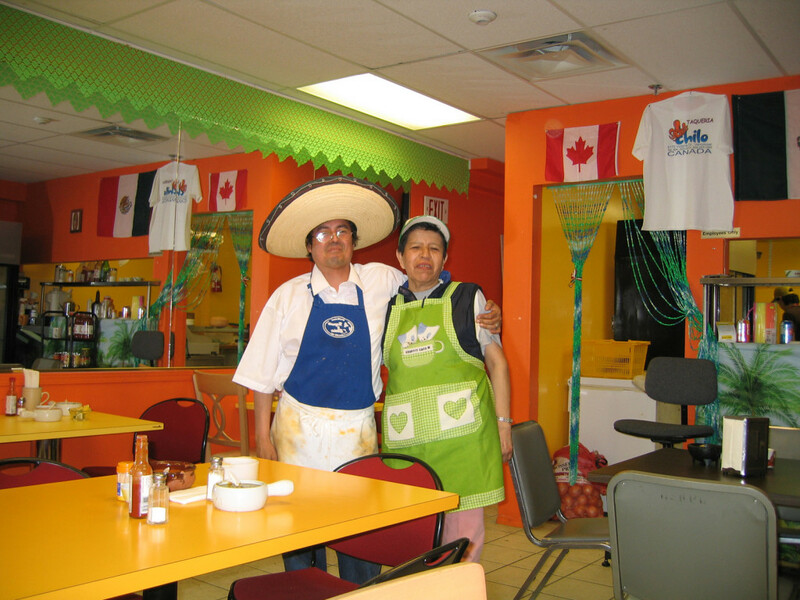 Chilo’s Taqueria holds a special place in my heart because they sorta kickstarted the whole authentic Mexican taco thing in Vancouver. 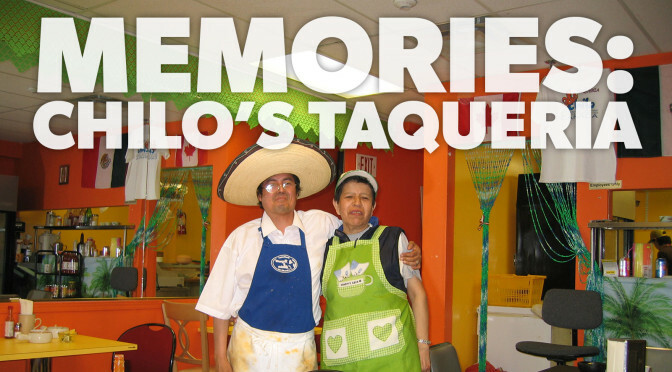 Before Chilo’s, no one was serving taqueria-style or street-style tacos. 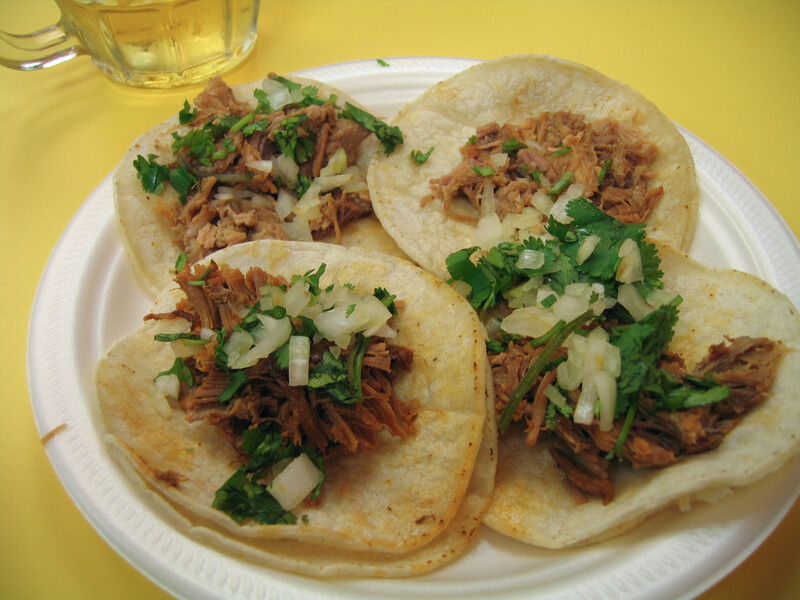 Nowadays, there are lots of places to get decent-to-pretty-good tacos (Tacofino and the current king La Taqueria) but back then it was the next big thing that got the foodies excited. 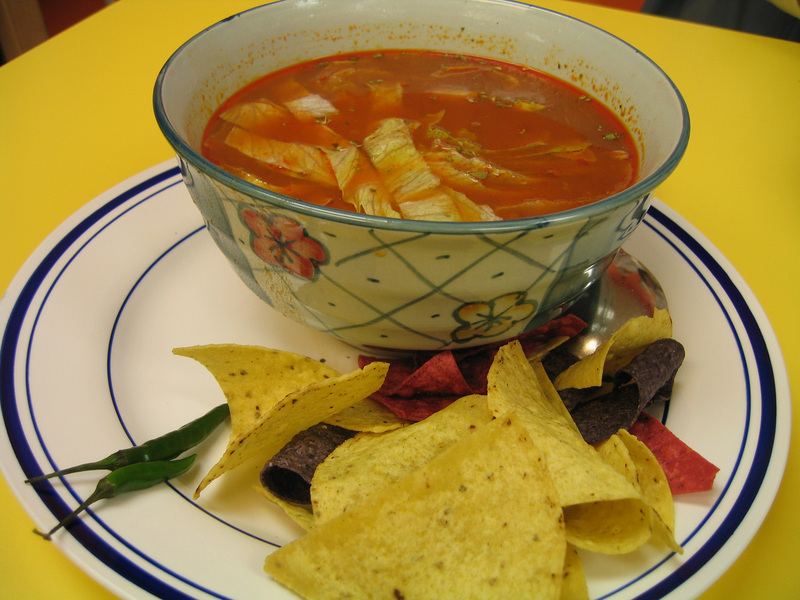 The opening of Chilo’s in early 2006 also coincides with my early Internet postings about food (8 years ago this month!) on eGullet. In a way, Chilo’s kickstarted me writing about food online. 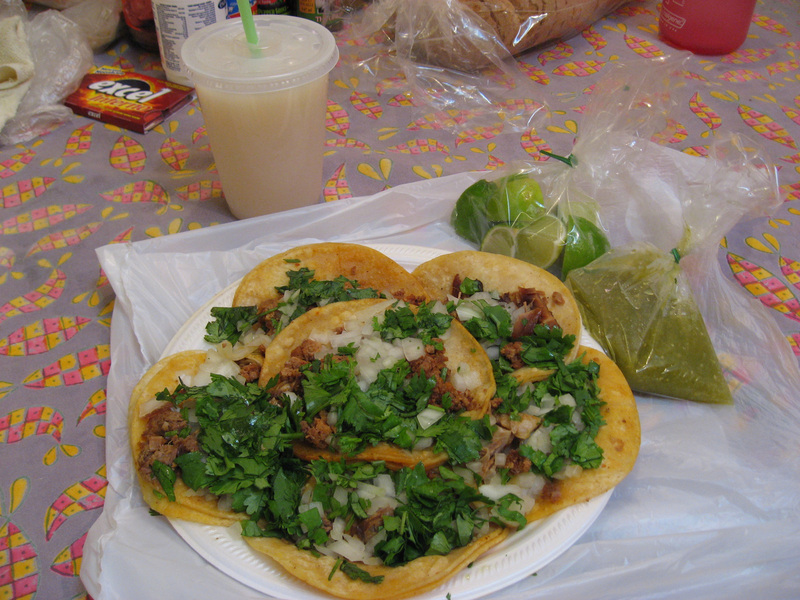 I’m thankful that we lived just down the street from Chilo’s. Chilo’s Taqueria in 2006. Chilo on the left and Lupe on the right. 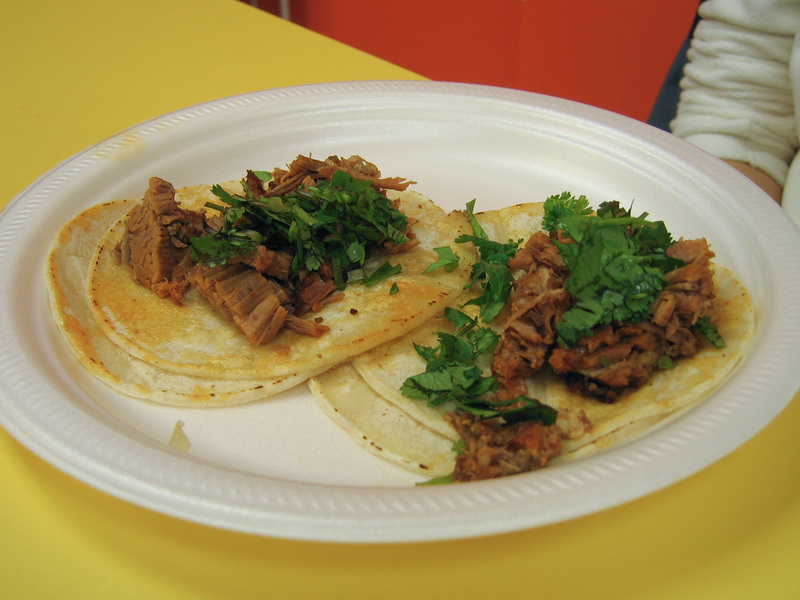 Top 2 tacos are carnitas, bottom 2 are suadero (beef brisket). Back then these cost $1.25 each! Tacos sans onions for Wendy. Chilo’s only had two kinds of salsa, a red one and a green one. Too bad my foodie photography was less…comprehensive…than it is now. I would’ve liked to see how his salsa looked. 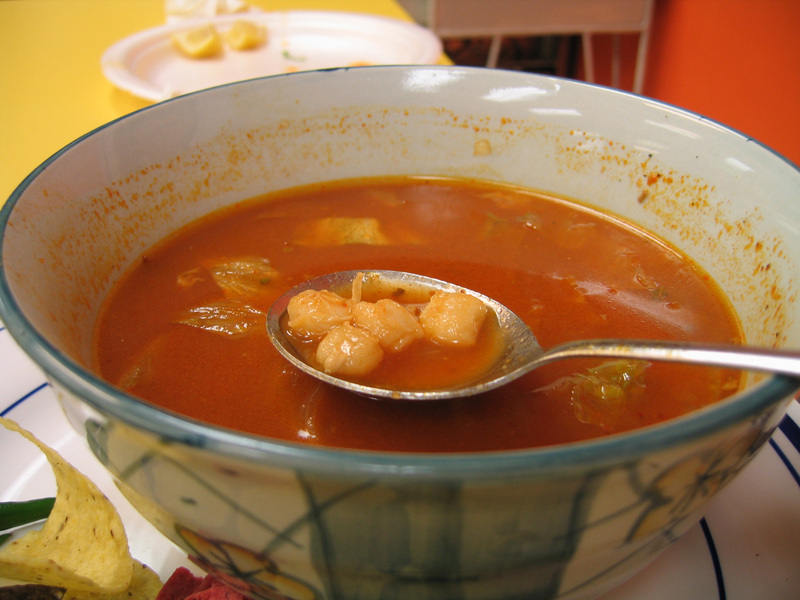 They even had freakin’ pozole (hominy/corn soup)! I’m getting a little hungry and sad right now. 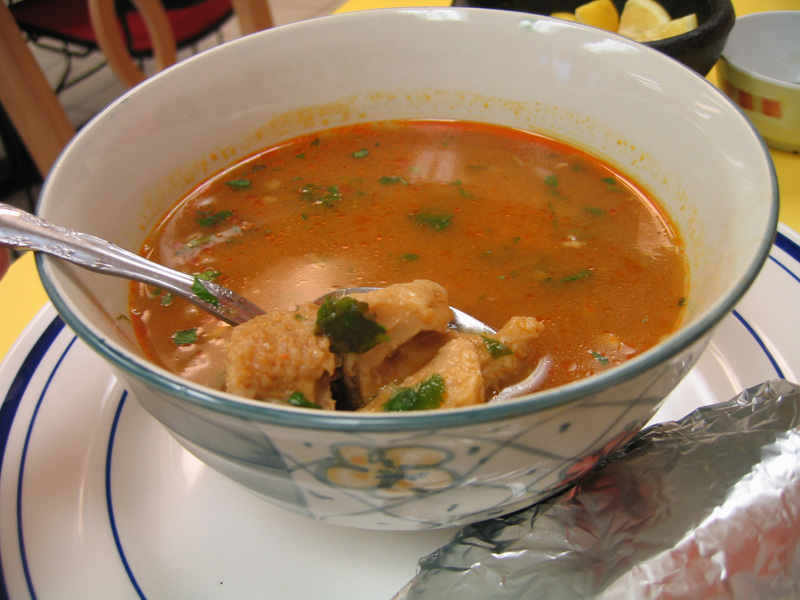 Chilo’s had beef tripe soup too! The tripe was so tender. Delicous. Wherever Chilo is now, I hope he and his family are doing well. This post is dedicated to his crazy trailblazing ways and the pleasure and happiness his food gave me. Previous PostYou’re a dirty burger: Upstairs at CampagnoloNext PostBrassneck x Community Pizzeria: Always a winner!